Jeannette Welp, born in 1961, musician, flutist, retailer (music shop owner), repairs-woman of flutes, clarinets and saxophones, teacher and boomwhacker workshop leader. At TEDxArnhem, I will talk about my journey from ‘me and my music ’ to ‘making music with groups'. In fact, we will all be musicians during the talk. Playing the boomwhacker and experience the magic of making music together. Music improves communication and strengthen our consensus. MRI scan shows that there is a party going on inside your brain when music is being made. 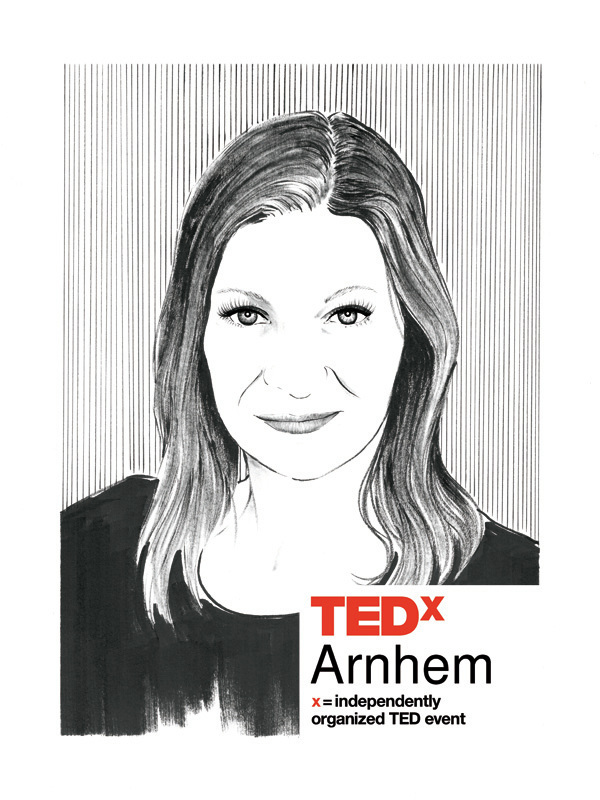 Jeannette Welp made the crowd go wild when she created a live TEDxArnhem-orchestra with her boomwhackers.